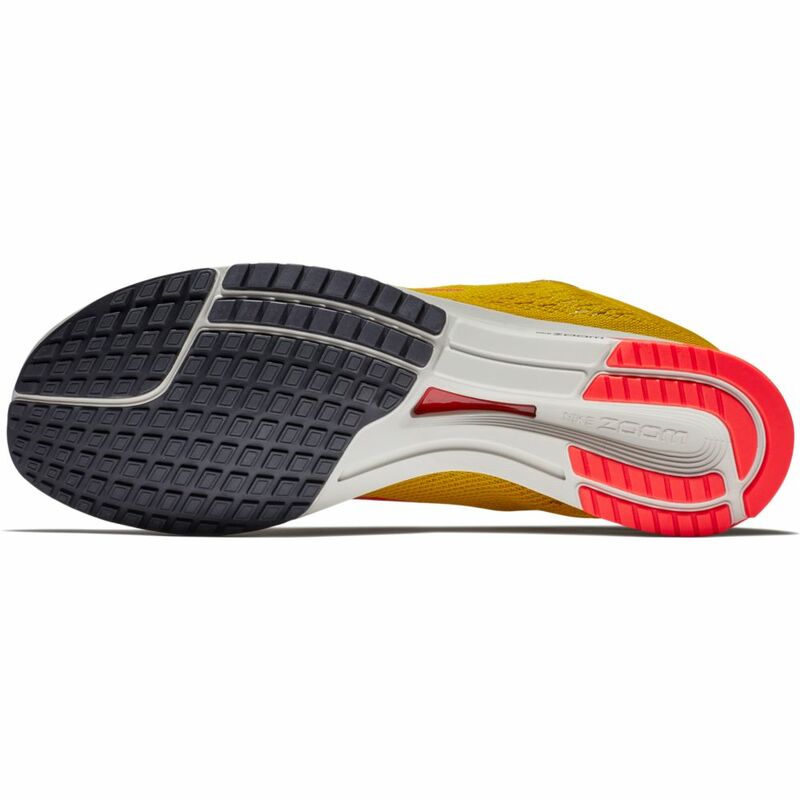 Built on a new last, Unisex Nike Zoom Streak LT 4 Racing Shoe has a wider forefoot to increase toe spring. This update works with the midfoot shank to add even more response and snap off a variety of surfaces. This item cannot be exported. 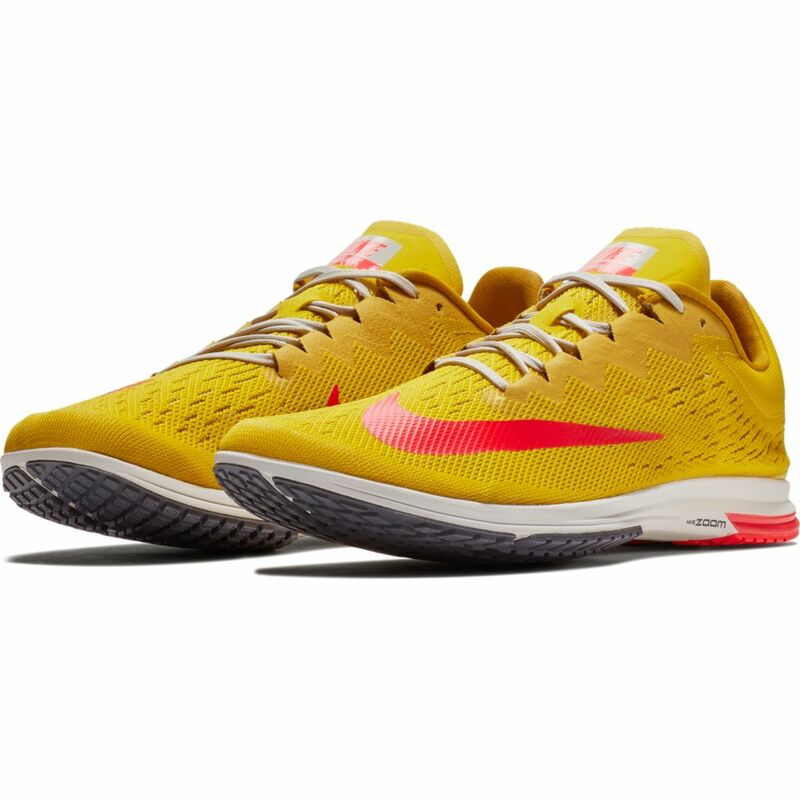 If your size says "Out of Stock", please call us, we may be able to backorder it from Nike.